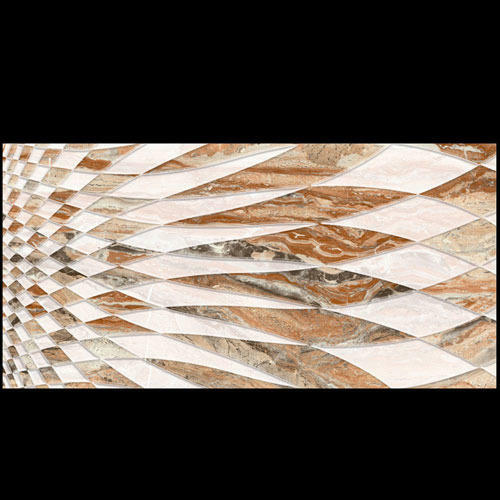 We are one of the leading suppliers of a high quality Ceramic Wall Tiles. Here we offer ceramic wall tiles to our valued clients. Fine finish and abrasive resistant are the characteristics due to which wall tiles have gained huge popularity. Since 1995 with rich industry experience, we came into limelight as a celebrated manufacturing, supplying and exporting organization engaged in offering excellent quality Ceramic Tiles and Sanitary Ware. The complete range offered by us is highly acknowledged by clients due to its exceptional designs, great looks and durability. Made of quality-tested raw material, our range is known for its long-lasting nature and less maintenance. We offer it at the most affordable prices in the market. Ours is an eminent Sole Proprietorship Firm that is managed individually by experienced and industrious people. We have garnered a huge clientele spread around the globe owing to our transparency in business and ethical practices.